In 2009 Jared St. Aubyn started building in Colorado Springs. Thankfully they expanded to Northern Colorado and have become one of the largest private builders in the state. Their focus is streamline construction, attractive, high quality, and energy efficient homes. I love the neighborhoods they are currently building in. Berthoud, Johnstown, and Windsor. I personally am partial to their ranch plans that have finished basements. With some floor plans they actually have 4 car garages, and their “standards” are above standard! Prices are still pretty affordable for new construction and their team is very easy to work with. The buyers I have represented have been treated great and I appreciate they aren’t high pressure or “salesy.” Homes range in the $300k’s-400k’s. Northern Colorado is one of the best places to live in the country, so you can’t go wrong with any of these neighborhoods. 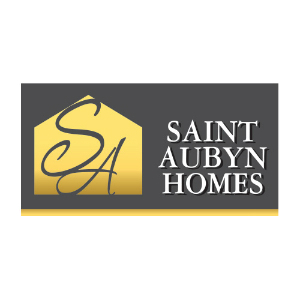 Contact me for a free list of available homes by St. Aubyn! P.S. They also have a 4.8 star rating on Google!